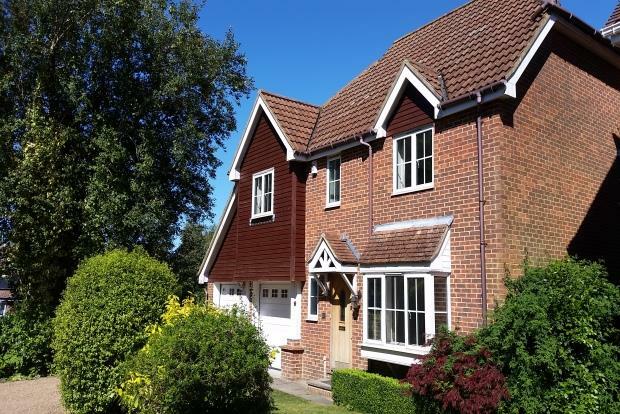 4 Bedroom House To Rent in Wadhurst for £1,700 per Calendar Month. Thank you Ashton Burkinshaw for the splendid job that was carried out in letting our property so quickly and efficiently. Ashton Burkinshaw is a trading name of Countrywide Residential Lettings Limited, Registered Office: Greenwood House, 1st Floor, 91-99 New London Road, Chelmsford, Essex, CM2 0PP. Registered in England Number 02995024 which is an agent and subsidiary of Countrywide Estate Agents, Registered Office: Greenwood House, 1st Floor, 91-99 New London Road, Chelmsford, Essex, CM2 0PP. Registered in England Number 00789476. 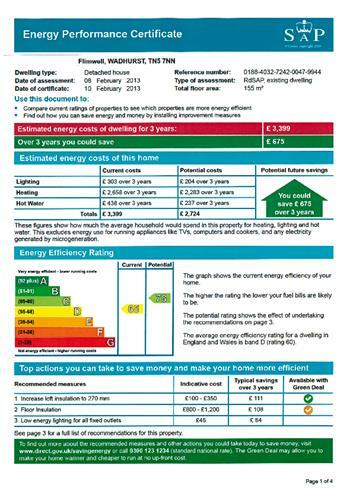 Countrywide Residential Lettings Limited is regulated by RICS. Countrywide Estate Agents is an appointed representative of Countrywide Principal Services Limited which is authorised and regulated by the Financial Conduct Authority.